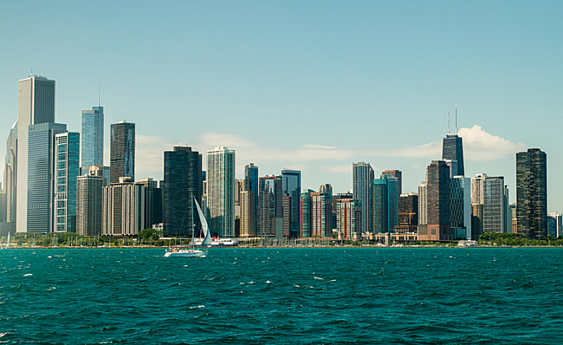 We kick off the list with an unassuming city to those who may not know much about it. 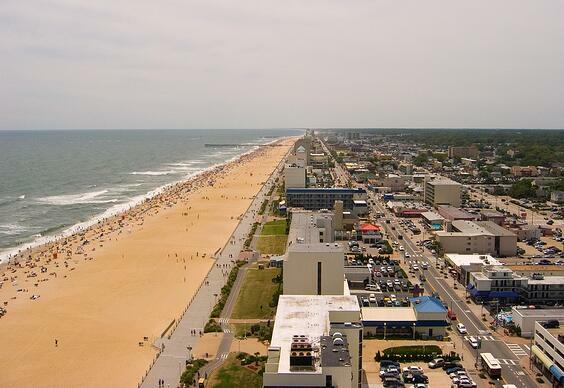 Home to hip-hop powerhouse Pharrell Williams, the city of Virginia Beach boasts some serious talent, including hip-hop superwoman Missy Elliott. Virginia Beach also gave us producer Timbaland who's worked with everyone from Aaliyah to Jay-Z to Ludacris, creating an enormous impact on the world of hip-hop. Today, Pharrell continues to produce many up-and-coming young hip-hop artists, so be sure to keep an eye on Virginia Beach for the next big thing. 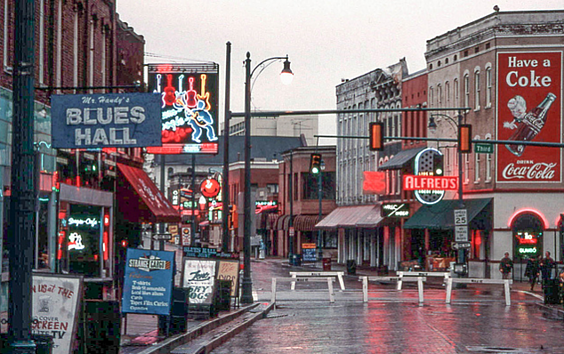 Memphis is an incredible music city. While its early history is rooted in the blues, its legacy of hip-hop is serious business. It's so serious, in fact, that one of the biggest hip-hop movies ever made, 2005's Hustle and Flow, takes place in Memphis. The film won an Oscar for best original song, "It's Hard Out Here for a Pimp," written and performed by local Memphis superstars Three 6 Mafia. Like so many other cities in the south, Memphis has an underground scene dominated by the southern hip-hop sound. 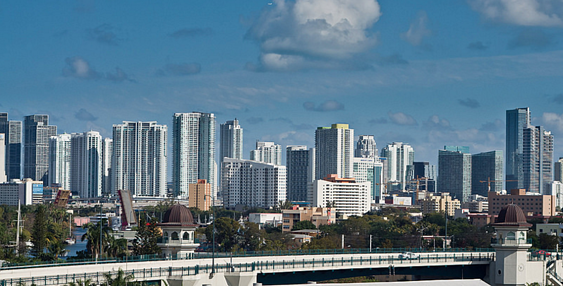 Miami is one of the most popular cities in the world. Its white, sandy beaches, crystal-clear water, and incredible nightlife make it a world-class spectacle. Of course, it's a spectacle in the world of hip-hop, too. In conjunction with the Miami vibe, Miami hip-hop is loud, wild, and fun, embodied by artists such as Pitbull, Flo Rida, and the legendary 2 Live Crew. With music like this, the party hip-hop scene in Miami is, and always has been, simply unparalleled. Today, hip-hop heavyweights like Rick Ross (no pun intended, I promise) continue to make Miami a bustling scene for hip-hop. If you like your hip-hop vibes wild, give Miami a try. A relatively low-profile contender on the list, especially when sandwiched between such conspicuous cities as Chicago and Miami, Houston has a ton to offer hip-hop. The hip-hop game lived on the coasts in the beginning, but that all changed when Houston's Geto Boys jumped on the scene around the turn of the '90s. Houston's influence of primordial southern hip-hop can be heard all over the modern hip-hop world. However, Houston didn't quite receive the large-scale recognition it deserved until the 2000s with big names like Mike Jones, Paul Wall, and everyone's favorite dirty rider, Chamillionaire. The city also continues to boast a vast and reputable underground scene. Absolutely huge in the world of hip-hop, Chicago made quite a name for itself starting back in the '90s with MCs like Twista. Next up to bat for Chicago was rap royalty Common, who did a ton for the city's reputation, but certainly no one has done more for Chicago than the most controversial name in the game, Kanye West. Kanye's lyrics, antics, and generally outlandish public persona have made a splash that's pretty impossible to ignore. Still, there is a ton to be said for Chicago's underground scene with young names like Tris J, Gifts, and recent super breakout Chance the Rapper. Keep an eye on Chicago for more mindblowing hip-hop talent. Even grittier than 2005's Hustle and Flow was 2002's 8 Mile. This movie gave a stark glimpse into the life of Detroit's biggest hip-hop export, Eminem, and his dismal upbringing in the Motor City. Detroit has been horrifically ravaged by poverty, and its music scene reflects that very real struggle. Other Detroit talent includes beat-making royalty J Dilla, Slum Village, and modern stars Big Sean and Danny Brown. All of these artists add to Detroit's legacy of talent and art rising up out of the ashes of misfortune, mistreatment, and poverty. For this reason, Detroit is a central piece of hip-hop culture. 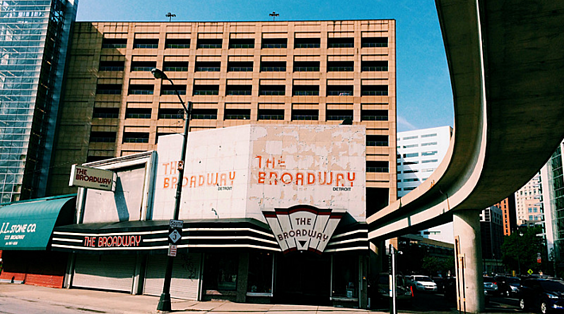 Steeped in rich musical history, New Orleans offers a thriving hip-hop scene. Its greatest contributions include Master P, Juvenile, Curren$y, and Cash Money Records founder Birdman. Cash Money Records... who does that make me think of? Oh, yes. New Orleans' biggest export, Lil' Wayne, an artist who needs no introduction after his wild success over the past decade. 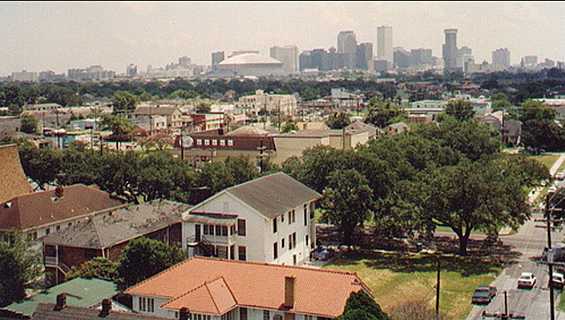 New Orleans is simply a hotbed for real southern hip-hop. Check out young guns Chase N Cash, Pell, and the aptly named Young Greatness. With our arrival in the ATL, clearly we're in the top three cities. Atlanta is one of the biggest hip-hop capitals of the world, and undeniably the mecca of southern hip-hop. 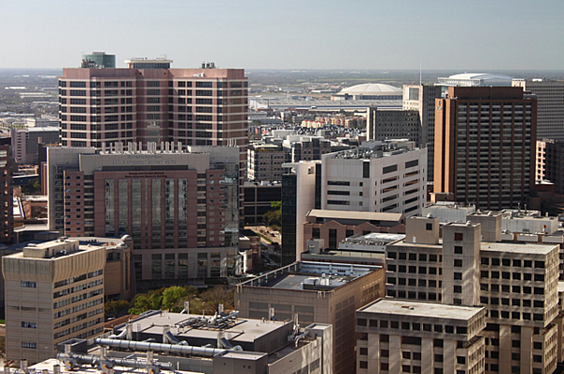 This is the city all about getting (and keeping it) "turnt," "hype," and "trill." To list off just a few of Atlanta's greatest contributions to the world of hip-hop, we would be talking about decades of incredible influence. 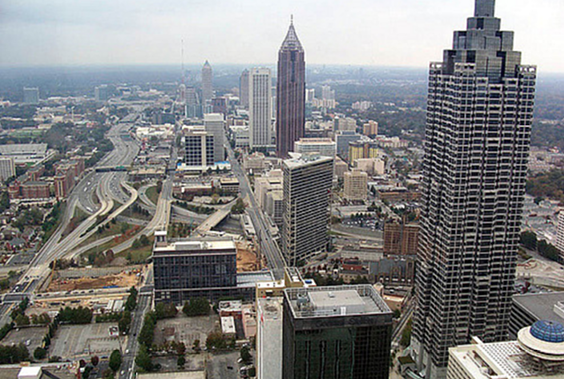 Names such as T.I., Young Jeezy, Ludacris, 2 Chainz, Ying Yang Twins, and Gucci Mane all call Atlanta their home. Another particularly striking hip-hop force from Atlanta is the duo Outkast, who have reached incredible success with their hip-hop/pop smash hits. Of course, Atlanta has an incomprehensible underground scene to get lost in, and if all that isn't enough to sell you, hype man of the century Lil' Jon also calls Atlanta his home. That in itself should be enough for anyone. At least 50 hip-hop artists are being booked through Sonicbids for this year's A3C Hip Hop Festival in Atlanta! Apply for free by July 31, 2016. 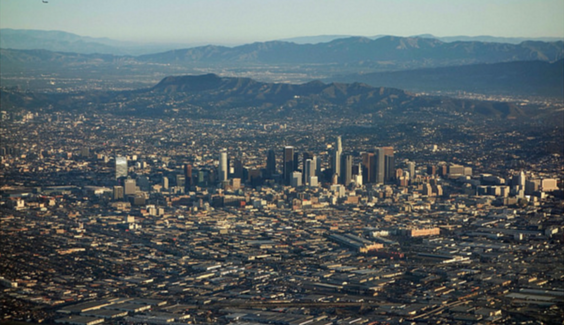 There's simply no substitute for Los Angeles in the world of hip-hop. Dr. Dre's classic album The Chronic, on its own, is nothing short of seminal to the genre. Lucky for you, it doesn't stop there – not by a long shot. LA's biggest splash was arguably made by rap supergroup N.W.A. during a time of great social unrest. Other Los Angeles locals include Ice-T, Snoop Dogg, the Game, and hip-hop royalty Tupac, who repeatedly spoke highly of his hometown (see the song "California Love"). All this is incredible, but LA's hype comes to a head today with the most exciting name in modern hip-hop, Kendrick Lamar. His Grammy-award winning album, To Pimp a Butterfly, speaks in great detail about Los Angeles, hip-hop, and so many important issues in the modern world. Los Angeles has always been huge, but it has never been more relevant in hip-hop than it is today. The undisputed king of hip-hop: the Big Apple. This is where it all started, in the south Bronx back in the early '70s, with block parties featuring the Ghetto Brothers and DJ Kool Herc. Herc is commonly referred to as the father of hip-hop for pioneering the concept of sampling existing records to create something new. 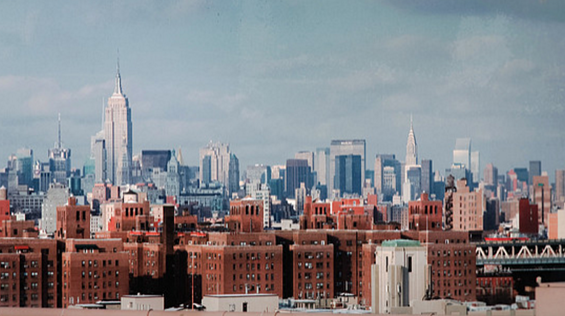 Since then, New York has kept up its legacy with grafitti, breakdancing, DJing, and of course, modern hip-hop artists. Household names from the Notorious B.I.G. and Nas to LL Cool J and Run-D.M.C. all call NYC home. Beneath its surface, New York has the biggest underground hip-hop scene in the world, with recent breakouts including Action Bronson, Joey Bada$$, and Flatbrush Zombies, and the scene goes infinitely deeper – not to mention the unparalled force of hip-hop nature, the Wu-Tang Clan. So if you're a real hip-hop head, there's no place better to be than the concrete jungle of New York City. The 2016 Brooklyn Hip-Hop Festival is reserving two slots for Sonicbids artists! Apply by May 9, 2016.